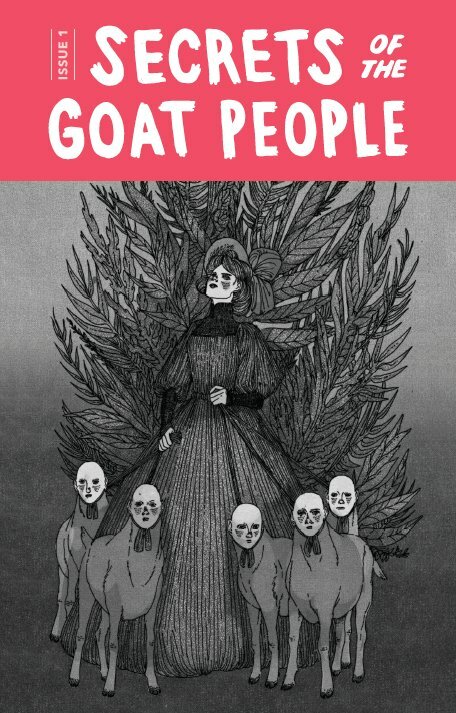 The First issue of the Canadian Zine „Secrets od the Goat People“ is out now – online and as print. I am happy to contribute to it with one comic strip. 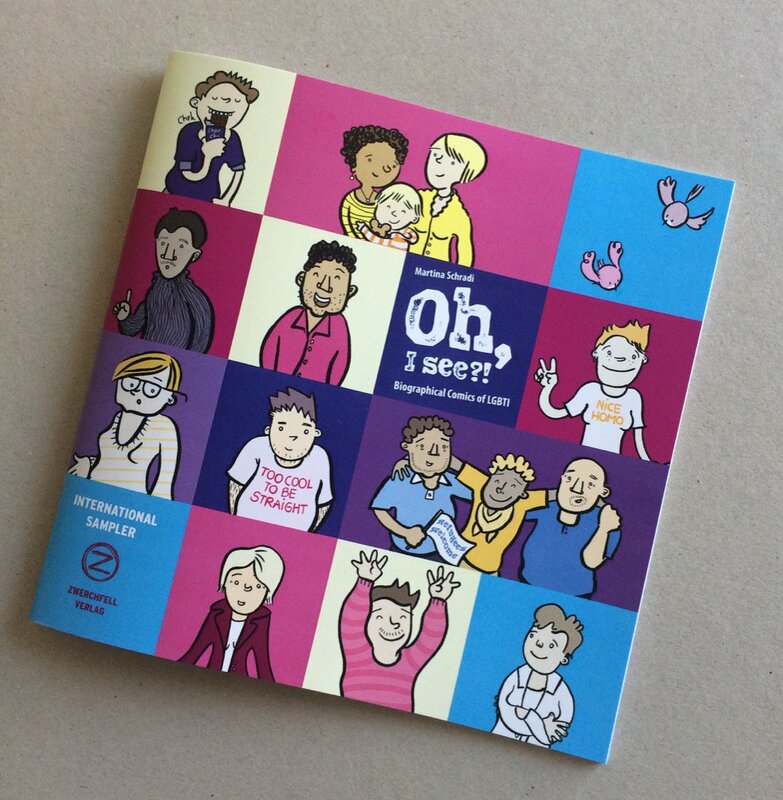 I am thrilled to announce an “Oh, I see? !” exhibition at TCAF Toronto Comic Art Festival in May 2017. In partnership with Comicsalon Erlangen and Goethe Institut Toronto, I am invited to attend the festival together with other German artists like Ulli Lust, Anna Haifisch, and others. 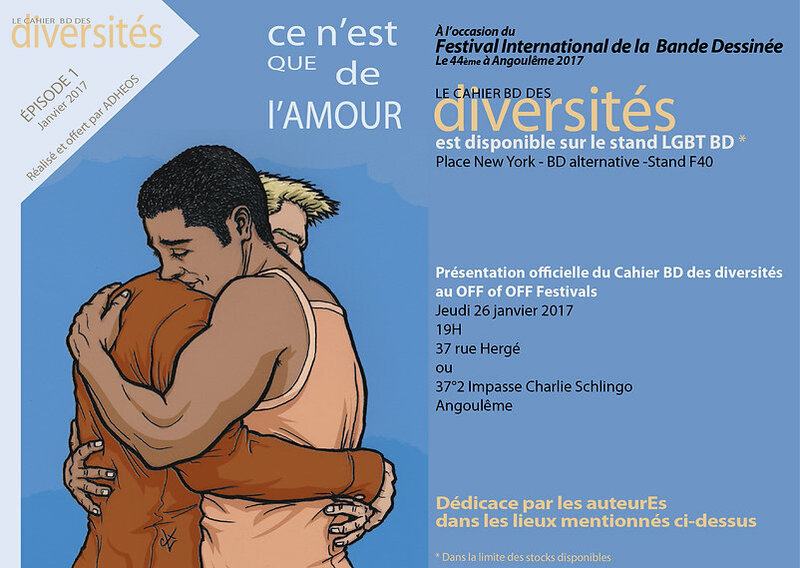 Le cahier BD des diversités: Ce n’est que de l’amour! It will be presented at first at the comic festival in Angouleme 2017 and then published online. The aim of the new magazine is to enhance the visibility of LGBTI cartoonists in Europe. Ich freue mich sehr dass „Ach, so ist das? !“ unter den 30 ausgezeichneten Büchern ist. I am happy to be part of the Women’s International Comic Art Festival 8-11 Sept in Brussels with some comics of „Ach, so ist das? !“ among a lot of other great artists. 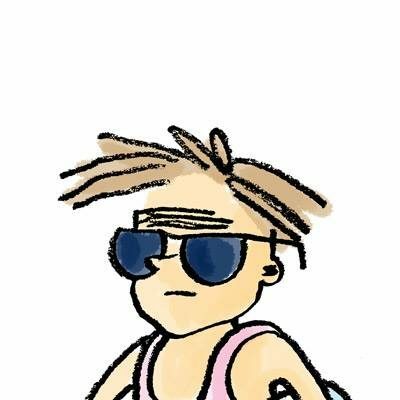 Christian Maiwald von dem formidablen Online-Comicmagazin dreimalalles.info hat mir kluge Fragen zum „Ach, so ist das? !“ Projekt gestellt – hier gehts zum Interview .